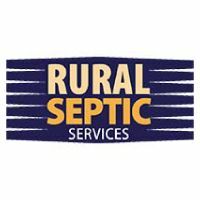 Rural Septic Service has been providing septic solutions for Powell River and its surrounding area for over 25 years. 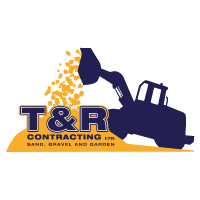 If its septic tank pumping, field installations, repairs or portable toilet rentals you require we have the equipment and portable toilet inventory to meet your needs. 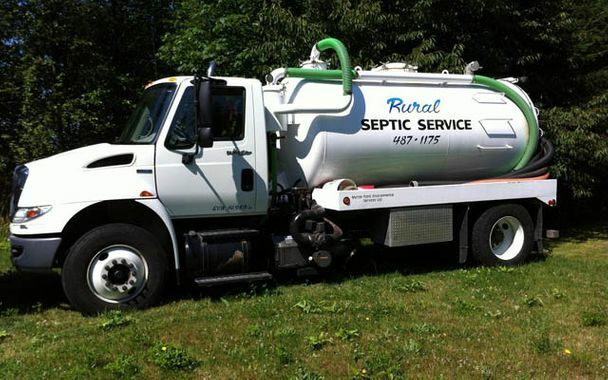 Rural Septic Service can provide 3 wet vacuum trucks with a capacity of 5,100 gallons each to handle any residential or commercial pumping needs. We also have a portable toilet service truck for our restroom inventory and grease trap cleaning needs. We have a large inventory of portable toilets including units for people with disabilities. All of our units come with hand sanitizing stations mounted in the units. We can also supply free standing dual cold water wash stations complete with soap dispensers and paper towels. Through our extensive knowledge and troubleshooting ability, we enjoy helping customers like you save money. We will provide you with all you need to help you preserve the life of your septic system. 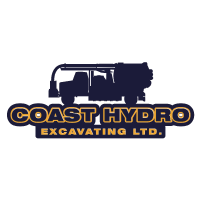 For fast friendly service 24 hrs per day call 604-487-1175. Whether you need an inspection, one-time emergency repair or regularly scheduled maintenance, contact us today to receive your free estimate! We look forward to serving you. 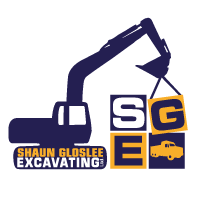 We offer septic repairs, installations, pumping and more.